Dr. Auclair-Ouellet’s research focuses on the interaction between language, other domains of cognition, and the global clinical profile in acquired language disorders of vascular and neurodegenerative origin. The goal of this research is to identify language markers that are reliable, distinctive, and predictive of decline or recovery, depending on the population, and to develop treatments and interventions that are better adapted to communication impairments in different acquired language disorders. 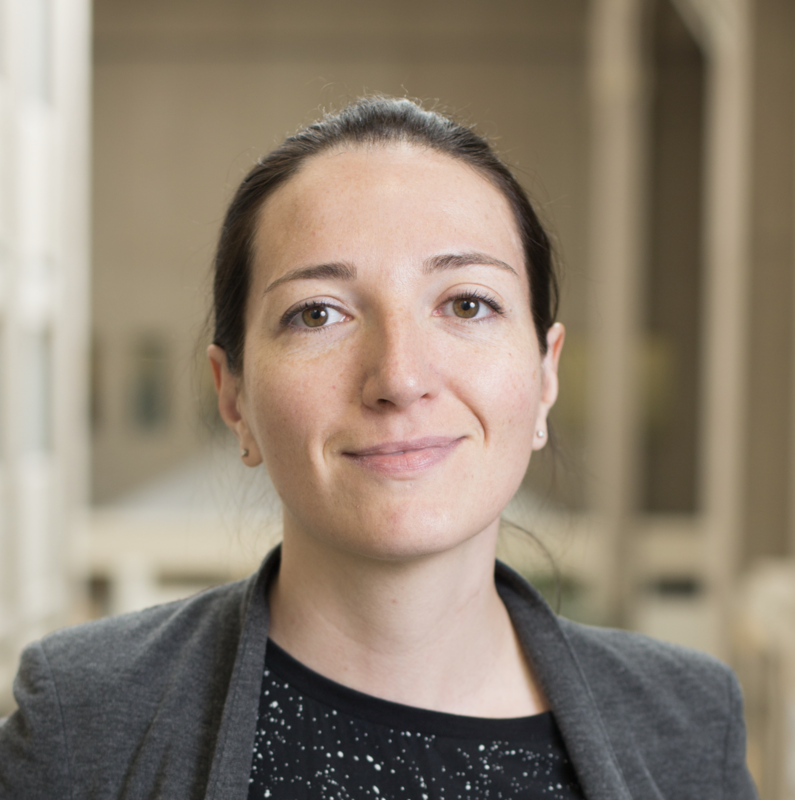 Dr. Auclair-Ouellet’s current work focuses on semantic cognition, executive functions and on the domains of language that involve structure and relationships between words: morphology, syntax, and connected speech. She uses a combination of methods and approaches including behavioural assessment and brain imaging.